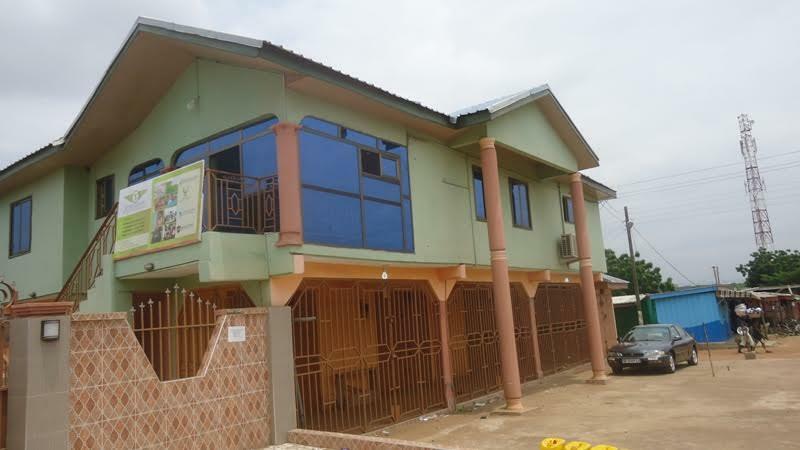 Seth Sallah, Chief Executive Officer (CEO) of Setho Classic Group of Companies, a renowned businessman at Atadeka, a suburb of Ashaiman, Greater Accra Region (GAR), escaped about 30 live bullets fired into his office by some unidentified gunmen Tuesday morning. The gunmen, riding two unregistered motorbikes, stood in the middle of the road and fired into the office of Setho Classic, albeit there were some unarmed police personnel who were few meters away from the scene. 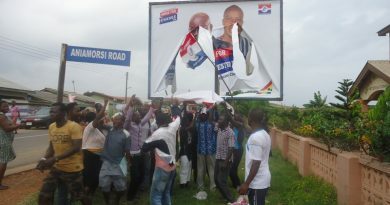 The unarmed police personnel were from the Visibility Unit of the Ghana Police Service, stationed at Down Town, a popular spot along the Atadeka-Katamanso road in the Kpone-Katamanso District, also in the GAR. 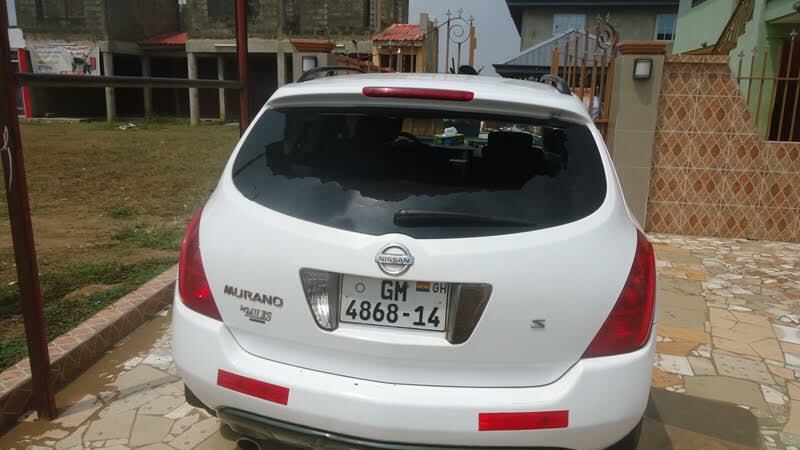 The unidentified gunmen, believed to be land guards, fired into a Nissan Murano with plate number GM 4868-14, property of Seth Sallah, which was parked at the main entrance of the office. 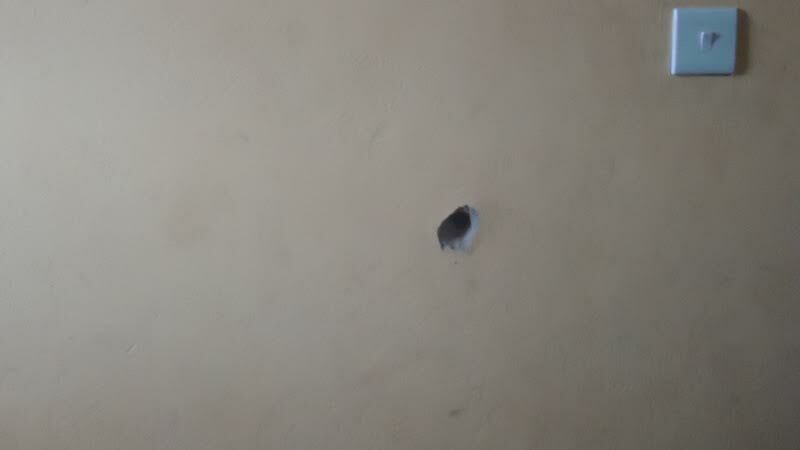 Their indiscriminate shooting broke the glass window and door, ceiling and wall of the office situated on a storey. Seth Sallah was in the office attending to some of his clients when the incident happened but they were able to escape except one of his staff who was hit in the arm by one of the bullets. 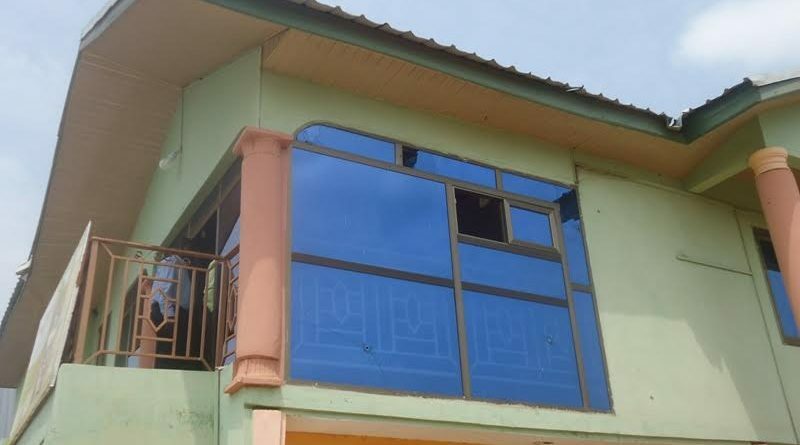 There was a heavy police presence when ghnewsnow.com arrived at the scene but Chief Inspector Francis Adikah, Ashaiman Divisional Commander, declined giving any detailed information, explaining that investigations were yet to commence. 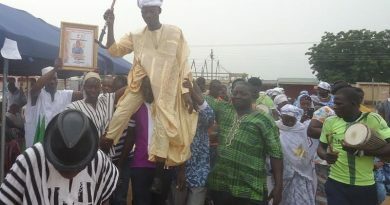 Looking relaxed and demonstrating huge smiles, Seth Sallah, too, told ghnewsnow.com that he could not speak on the incident apart from saying that he thanked God his enemies failed to kill him. 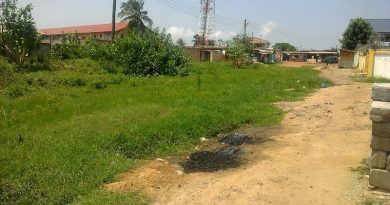 The injured staff was rushed to the Tema General Hospital, ghnewnow.com gathered from another staff of Setho Classic Group of Companies. 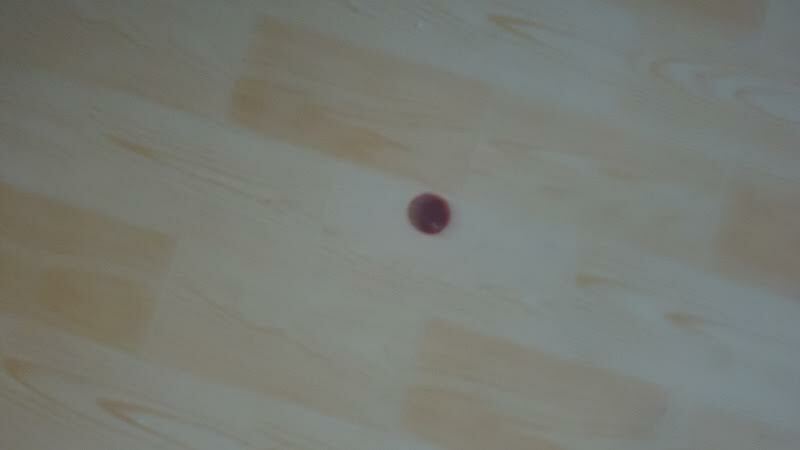 The staff, who pleaded anonymity, said they could collect 30 empty cartridges on the ground and in their office, which they later handed to the police.